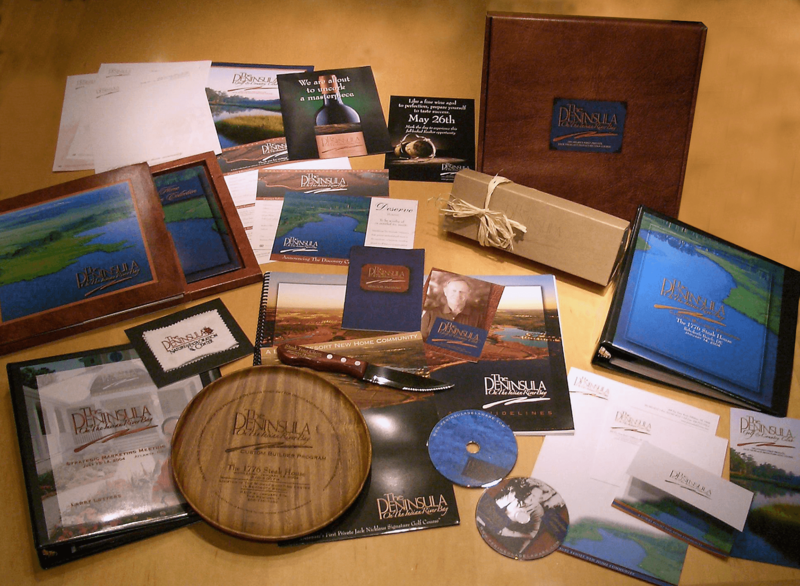 The Peninsula on Indian River Bay - Marketing Specifics, Inc. The marketing identity is a critical component to any business, however, it is extremely important when developing and branding a resort property. The identity/logo for a resort has to be distinctive and memorable, as well as, flexible for the multiple uses – commercial, residential, and hospitality. The Marketing Specifics’ team garnered close to 100 awards of excellent for it’s work for The Peninsula, in Millsboro, Delaware.